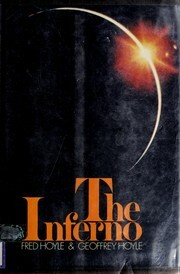 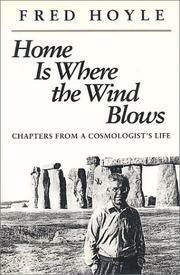 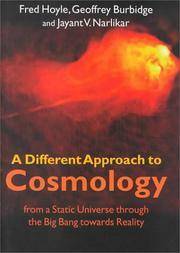 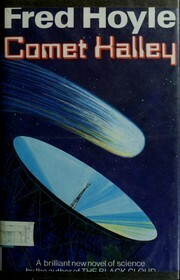 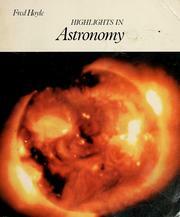 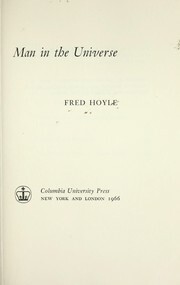 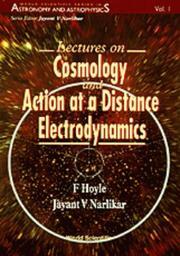 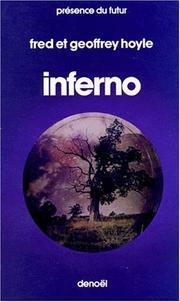 The small world of Fred Hoyle: an autobiography. 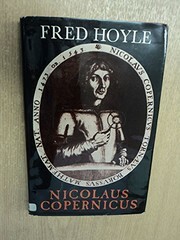 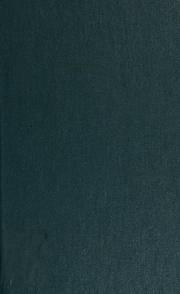 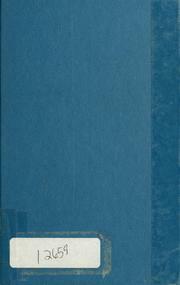 Nicolaus Copernicus: an essay on his life and work. 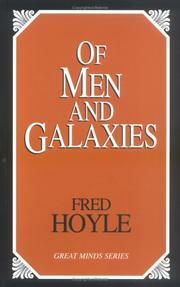 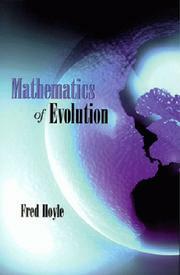 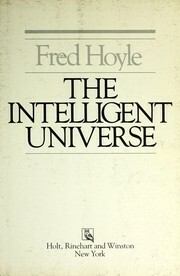 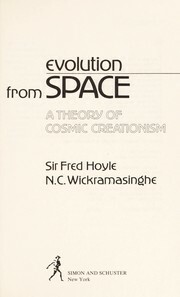 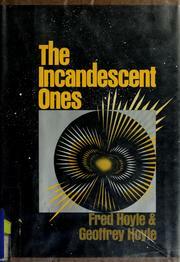 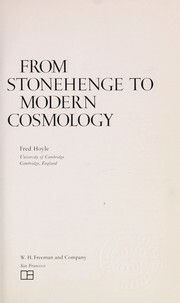 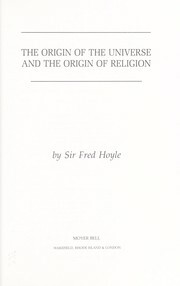 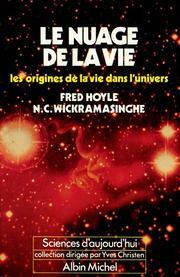 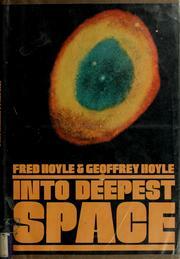 Are you sure you want to remove Fred Hoyle from your list? 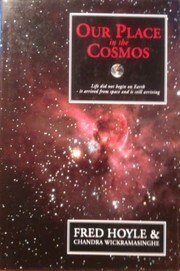 November 12, 2011 Edited by George Edited without comment.